Anyone with enough nous, to come up with a transcendental record title as good as ‘Futurecent’, is guaranteed to pique my attention. The Orange Revival have nous in abundance, as a listen to their sophomore LP will quickly attest. “Emerging from the depths of Sweden, the band The Orange Revival playing experimental rock n’ roll”, says the band’s webpage by way of humble, understated introduction. The Orange Revival burst forth with their now long sold out, 2011 debut album ‘Black Smoke Rising’, (I know because I just spent an hour trawling the internet in vain, for a vinyl copy). They then cemented their reputation with constant touring, a 7″ single ‘Lying In The Sand’, mastered by Sonic Boom whom they met during a tour with his band Spectrum, all topped off with two stops at Austin Psych Fest. ‘Carolyn’, is a melancholic, down beat lo-fi, a heart-rending, evocative, jaded drifter of a track; Picking up the pace again,’1999′, is a cautionary tale of anthemic proportions, a strident, swelling ascendency, glimpsing the soul through Cassiopeian windows; Album closer, ‘All I Need’, flourishes in resonant discord, an outpouring of celebratory, passionate adoration, a connective climactic finale. There is a regal restrained magnificence and warm enveloping, to The Orange Revival’s full and persuasive sound. The bristling energy of humbucker coiled potential, tantalisingly and achingly released as reverb sprung kinetic, at every beat. The Orange Revival’s membership of The Pythagorean Brotherhood is assured, their “harmonic structure illustrates the great harmony of creation”. With their track ‘Ever’, having featured on ‘The Reverb Conspiracy Vol.1’, it is perhaps fitting that The Orange Revival have found their spiritual home with Fuzz Club Records. Mastered by Pete Kember, ‘Futurecent’ is released by Fuzz Club Records and is available from the Fuzz Club Record Store. The Orange Revival will make a live appearance, at the eagerly anticipated Fuzz Club Festival in November. Another great discovery, thanks to you ! Love the swirly happiness of this, or it could be me just overdosing on how good this all sounds. Can’t afford all the amazing vinyl that’s coming out, and this would certainly be on that list. 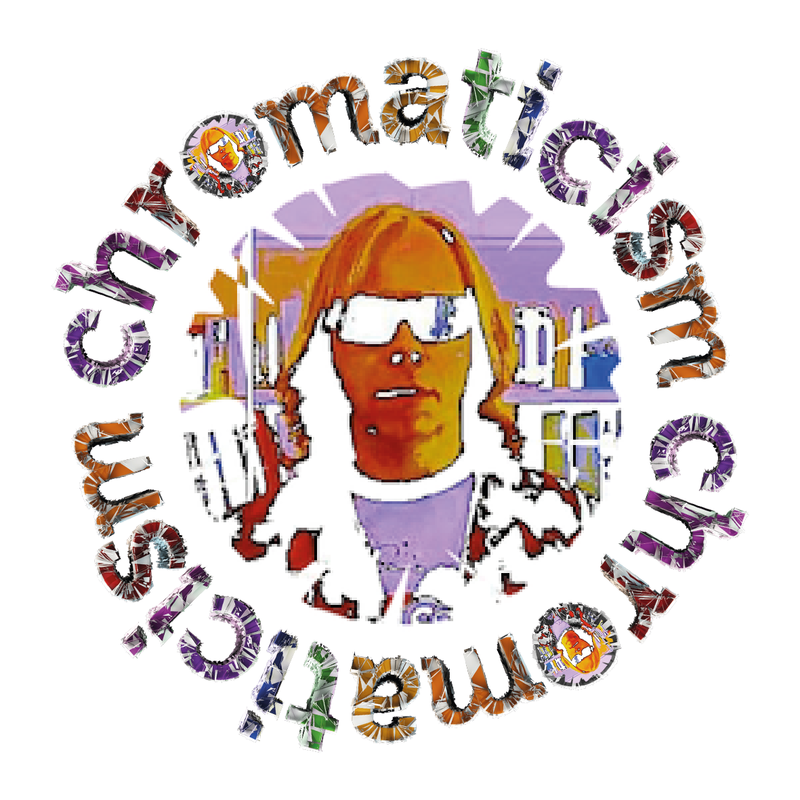 Thanks the psych gods for Chromaticism and another magical insight into an ever expanding world of amazing music and writing.